Do you want to be more profitable than you currently are? Why aren’t you already more profitable? If you’ve reached a level of success as a business leader or entrepreneur, the chances are high that your life is pretty good. Deep down, you wish to have more – more have an effect on, more contribution, more freedom, and more profitability. But where you are is pretty comfortable – and It sort of feels very risky to make a big jump. What if you mess up? It sort of feels a lot safer to carry on with the established order. Ron Wilder has helped hundreds of people – from CEOs to small business owners – create breakthroughs in their growth and profitability. 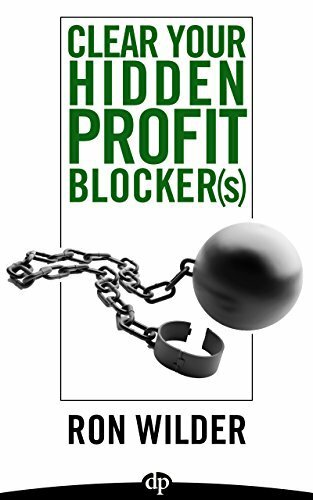 In Clear Your Hidden Profit Blocker(s), Wilder shares provocative wisdom and real-life scenarios to give high-performing leaders a roadmap to their next level of growth, profitability, and personal freedom. •Identify the ways very successful, high-performing people can get caught in the trap of their own success and eventually run into a wall where what worked before no longer works. 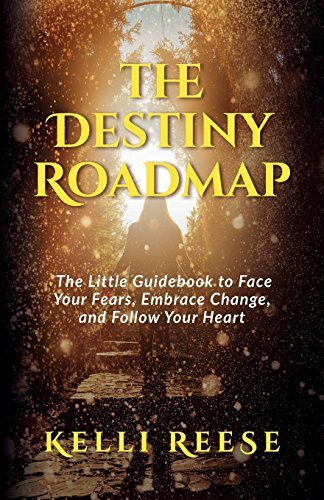 •Use a simple, protected, and effective way to identify the hidden forces that block your advance – and clear them in a way that makes your growth effortless. 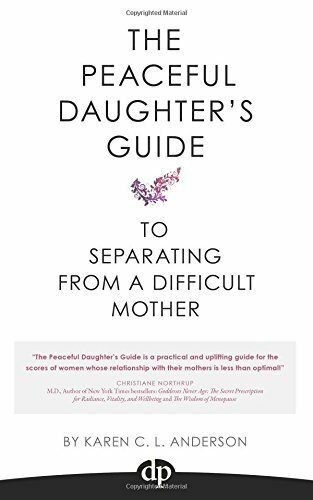 •Navigate the messiness of growth to the next level. •Move from success based on brute force, striving, straining, or proving to a life of grace and poise – without losing the mojo that made you great. 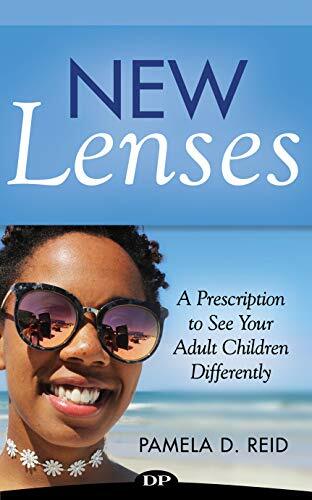 •Approach critical moments of truth – without reverting to the self-sabotaging or self-protective behaviors that are nagging thorns in your side. •Create a roadmap for integration at the next level, so that you optimistically take the plunge to higher performance and profit without falling flat on your face and returning to your old level.